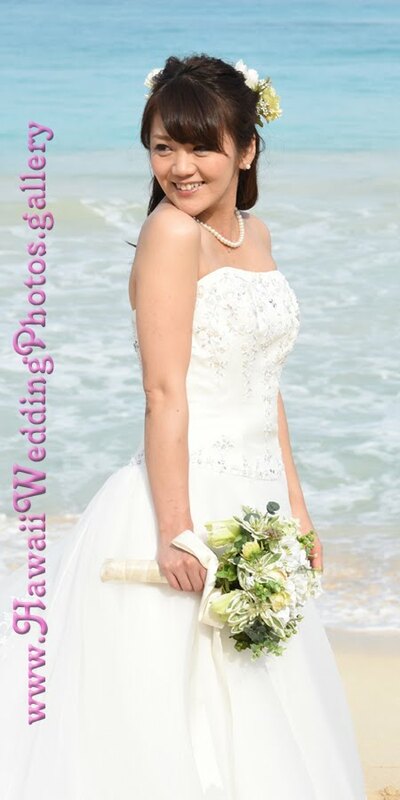 Beautiful location for beach weddings on Oahu at Waimanalo Bay with Japanese couple Haruka and Daisuke. Wedding Photography by Oahu Photographer Robert Hamilton. Creative wedding photography has to include some fun and humor. The funny shots may become your favorites.